Quality care in a home just like your own. Our professional staff care for those with needs ranging from enteral feeding and medications via G-tube to physical, occupational, or speech therapy and pressure ulcer or other types of wound management. 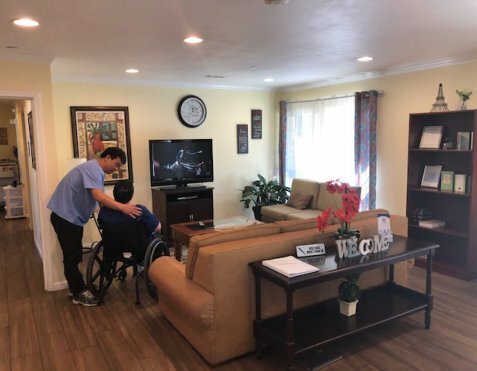 Our focus is on providing comprehensive Subacute Care in Placentia, California. In addition, tracheostomy care with or without ventilator support is provided by both respiratory therapists and trained nurses. 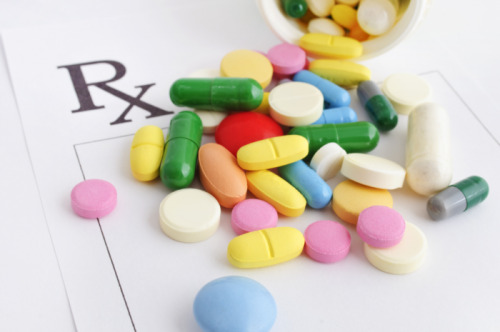 The healthcare needs may have been incurred from any type of illness or injury that affected a person’s ability to return to their former state of health. Our available services are able to meet a wide range of these needs. These patients may have suffered Traumatic Brain Injury due to a mishap, Acquired Brain Injury such as that related to a stroke or neuromuscular disorder, or other complications of illness. 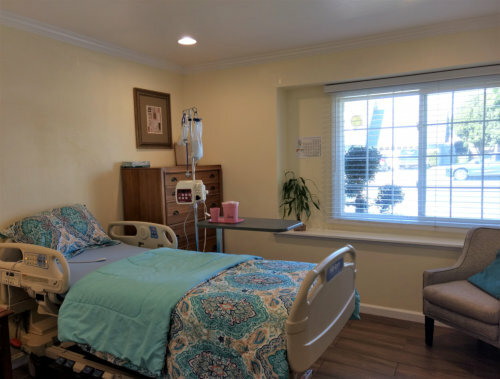 Agape Congregate Living continues the care begun at the acute hospital stage while assisting the patient to meet the desired outcomes. These outcomes may include returning to home or to a lower level of care.